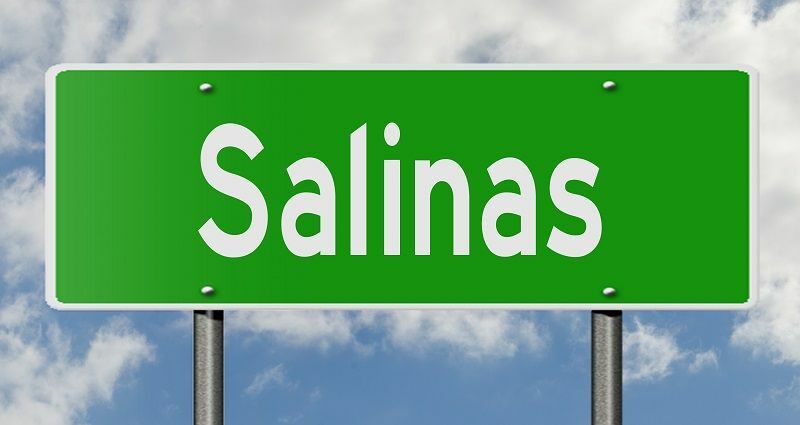 SALINAS, Calif. – The restrooms at Salinas Transit Center see a lot of action throughout the day, as one of the only public restrooms in downtown Salinas. “It is very small and, of course, is gonna get packed because this is a very busy place,” said MST rider, Marcos Martinez. Not only is the center busy, but CEO of MST, Carl Sedoryk, said the restrooms are past their prime. “Our facility here is over 30 years old and we need new restroom facilities. They no longer serve the purpose of what they were designed for,” said Sedoryk. This is where the new “Portland Loo” will come in. MST said the “loo” has proved successful at the Monterey Transit Center, and would benefit downtown Salinas, as well.